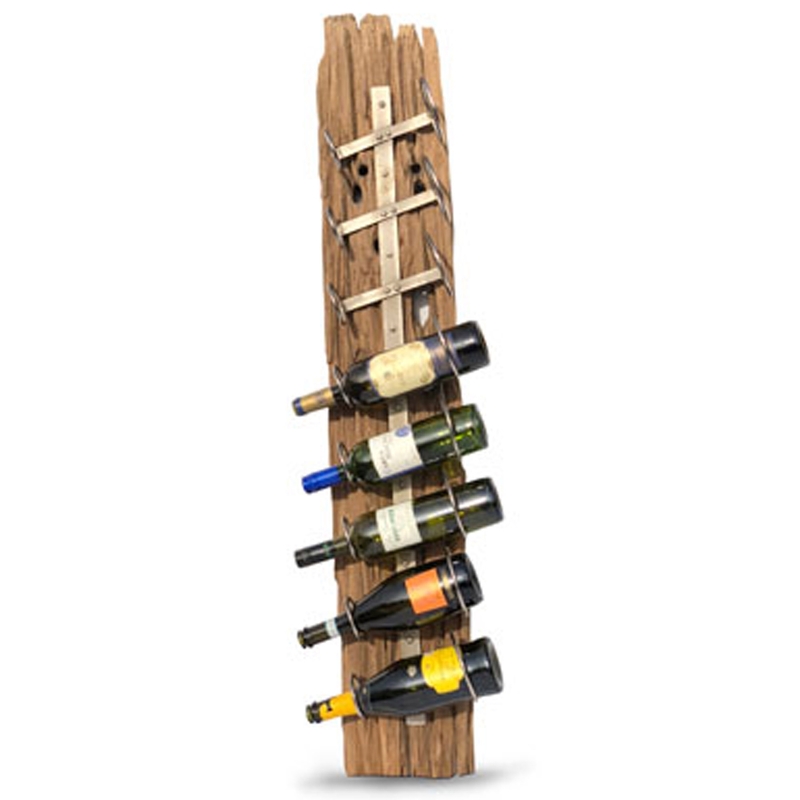 Make your home feel a lot more stylish and charming by introducing this wonderful Rustic Driftwood 8 Hole Wall Wine Rack. It has a lovely design that's very stylish and charming, as well as looking very modern and homely. This piece is not only very exotic and charming, but also very practical because of its 8 holes.